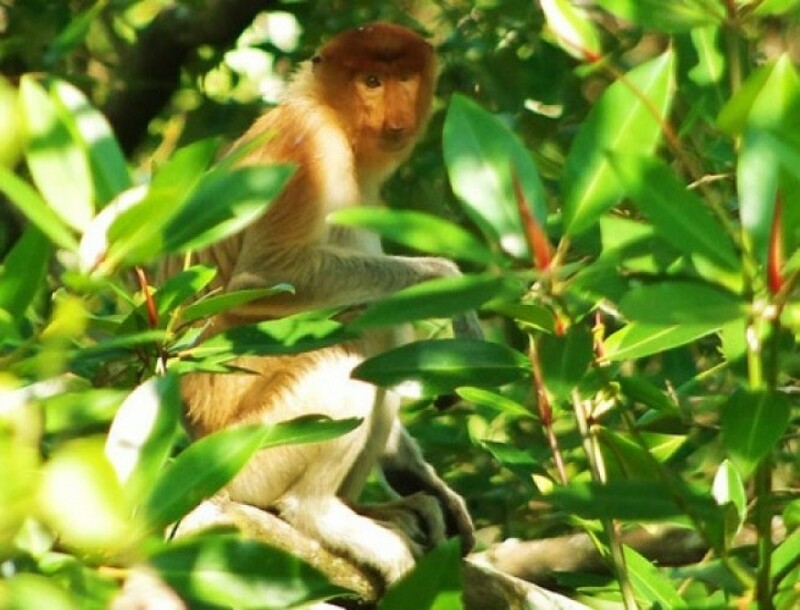 4 Days 3 Nights Trekking Orangutan, Proboscis Monkeys and Dayak Tribe in Kutai National Park. Start from Balikpapan. Upon arrival at Sepinggan Balikpapan airport (before 11.00am), your guide will be stand by in the front of exit gate then leaving Balikpapan airport to drive around 7 hours to Sangatta directly to your accommodation at Kutai National Park (KNP). On the way to Sangatta, stop will be made at local restaurant for take your lunch and dinner. Free time at lodge. Lunch and dinner at local restaurant, overnight at lodge. After breakfast, you may have the opportunity to take your 1st trip around 3 hours to trek into the jungle to find and see the orangutan then the 2nd trek around 2 hours will be take after lunch time at lodge. Lunch and dinner provided at lodge, overnight at lodge. After breakfast, leaving the Park transfer to Samarinda. Stop at Pampang Dayak village to see the traditional longhouse the continue to the Balikpapan city for enjoy with motorize canoe at Mangrove forest to get the opportunity to see the proboscis monkeys. After that entering Balikpapan city directly to the hotel for overnight. Lunch and dinner at local restaurant, overnight at hotel. 4 Days 3 Nights Trekking Orangutan Sengatta in Kutai National Park. Start from Balikpapan. After breakfast, you may have the opportunity to take your 3rd trip around 3 hours to trek into the jungle to find and see the orangutan then the 4th trek around 2 hours will be take after lunch time at lodge. Lunch and dinner provided at lodge, overnight at lodge. Balikpapan is a seaport city located in the eastern side of Kalimantan (Borneo) Island, Indonesia, which is primarily known for its oil extraction, as well as timber and mining industries. This quiet city has a lot to offer to be explored. 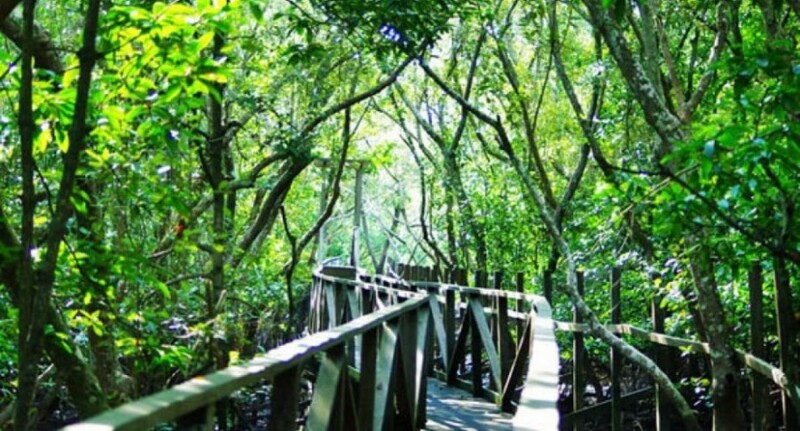 Kutai National Park is located north of the Mahakam river and includes several lakes: Danau Maau, Santan, Besar and Sirapan. It is adjacent to the towns of Bontang and Sangatta and 120 km north of the provincial capital Samarinda. There are several traditional local settlements here. The national park provides habitat to 10 species of primates, 90 species of mammals and 300 species of birds such as orangutan, Malayan sun bear, sambar deer, banteng, maroon leaf monkey, white-fronted leaf monkey, Hose's leaf monkey, proboscis monkey, Bornean gibbon, clouded leopard, and many more. "Three days, two nights - absolutely fantastic"
"Orangutan Journey Tanjung Putting National Park, Pankalanbun"